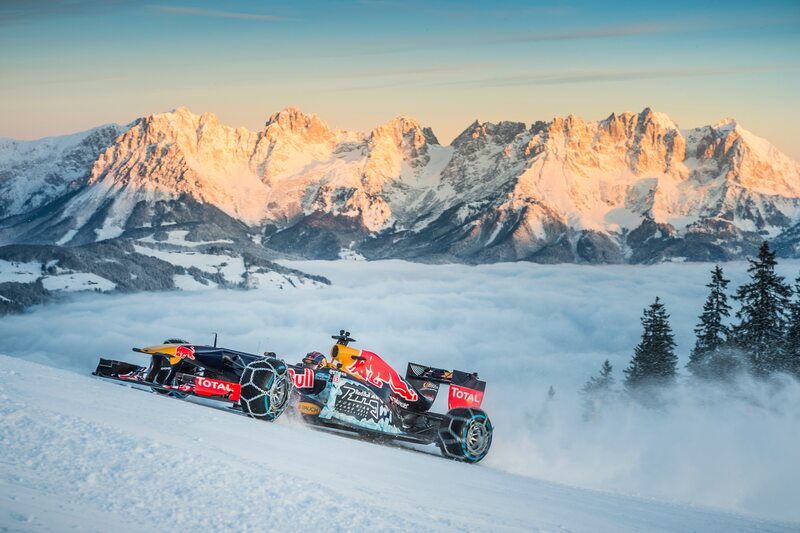 Kitzbuehel – the Monte Carlo of winter sport, as many call it – was turned into the setting of the first ever Formula 1 show run at an Alpine peak! 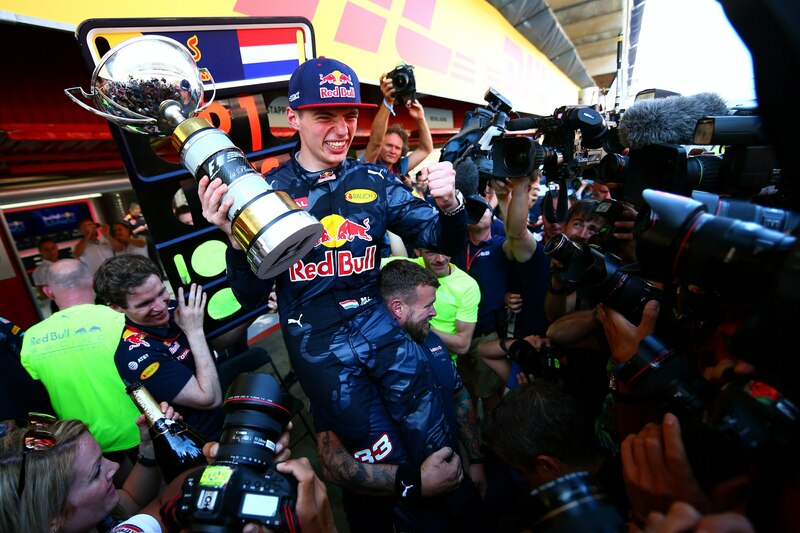 In the build-up to the legendary Hahnenkamm ski races, Max Verstappen unleashed the power of a Red Bull Racing world-championship winning car. Supported by 3,500 spectators, the Dutch driver provided a spectacular foretaste - amid splendid winter weather – of the 2016 Formula 1 Großer Preis von Österreich at over 1,600 metres altitude. 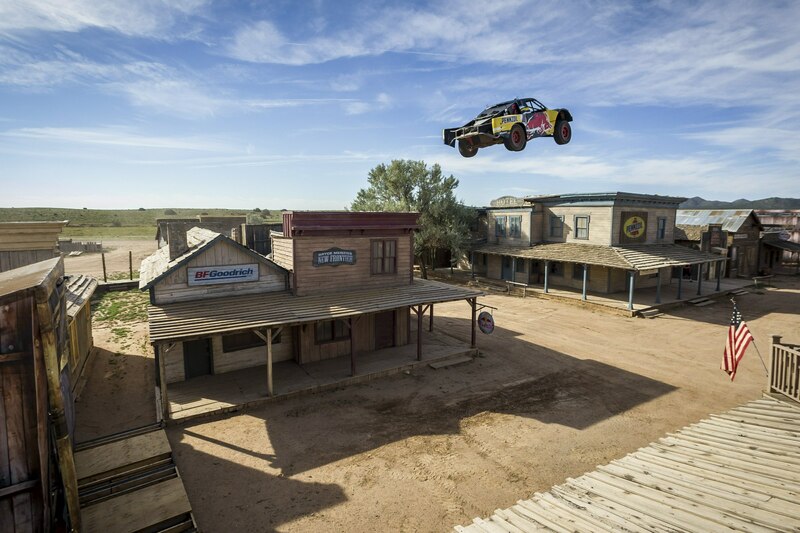 After six months of preparation, Bryce Menzies made history by jumping his off-road truck 379.4 feet over a New Mexico ghost town to set a new truck distance record. The project saw Menzies launch ramp-to-ramp in his Pro 2 race truck, soaring past the official Guinness World Records distance record of 301 feet as well as the unofficial record of 332 feet. An adjudicator for Guinness World Records was on-site to verify the distance and authenticate the new record. Ten years, 112 races, 144 riders from 30 different countries who have raced at some of the best Grand Prix circuits in the world. Many of today's Rookies had barely gripped a handlebar when Johann Zarco won the first Cup in 2007. 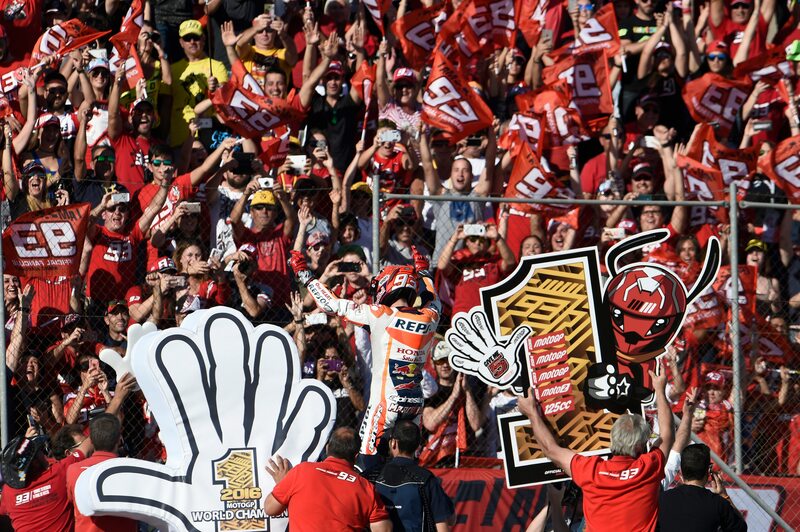 Since then, the 26-year-old Frenchman has added 13 Grand Prix wins to his 4 Cup victories. He won the Moto2 World title last year and is topping the points this season. 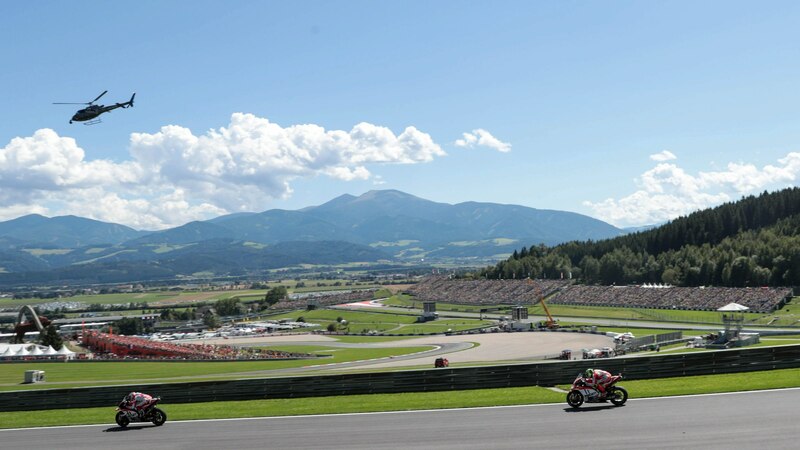 The 2016 Austrian GP has been named the best of the season by the Grand Prix Commission, comprised of members representing the FIM, IRTA and Dorna, after MotoGP returned to Austria for the first time in 19 years at the Red Bull Ring near Spielberg that took place in mid-August.Italian rider Andrea Iannone took the win in front of the incredible sold-out crowd on race day, with the spectacular Alpine venue proving the perfect backdrop to another sensational chapter in MotoGP history as the Red Bull Ring came back onto the calendar with an inimitable bang. Rewarded for the incredible organisation, facilities and atmosphere at the event, the Austrian GP will now look ahead to 2017 in a bid to retain the prestigious prize. 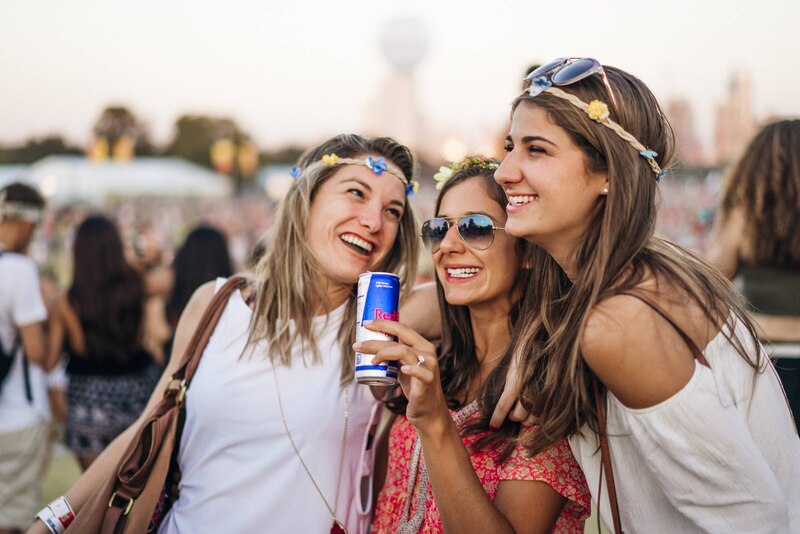 In summer 2016 we launched Red Bull Mind Gamers - a problem solving plattform, available for everyone who want to challenge their minds in multiple ways. 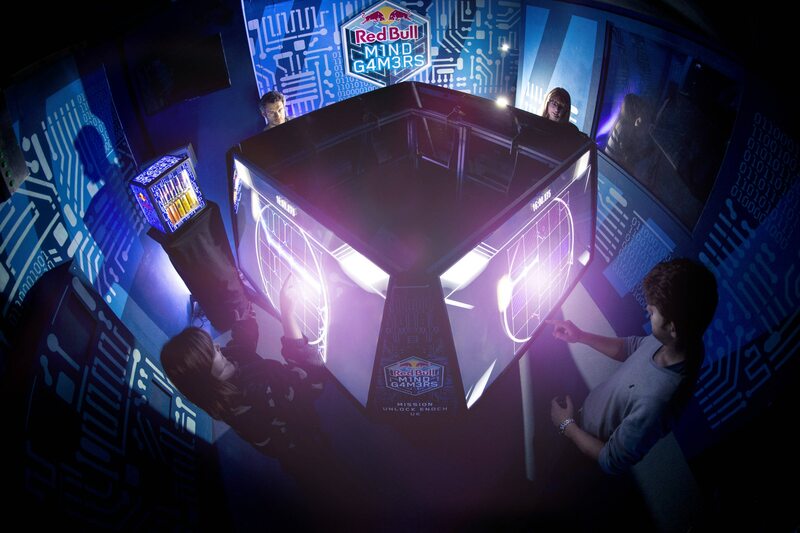 Next to playing weekly online puzzles created be game designers from around the world (MIT, TU Vienna, NYU,...) on redbullmindgamers.com we created a mysterious cube that brings puzzles into the real world and can only be solved at live events with teams of four. Find out more and challenge your mind on our platform. The world's most prestigious Freestyle Motocross event celebrates its 15th anniversary in the legendary bullfighting arena in Spain´s capital. 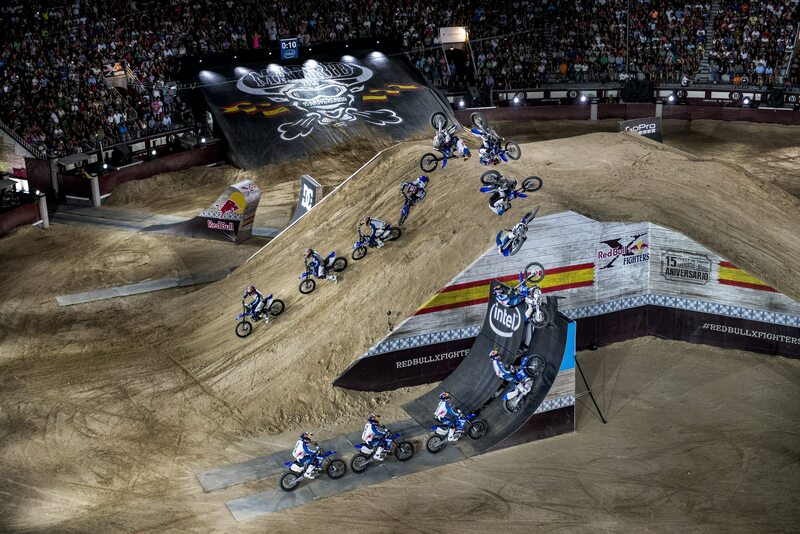 Over 320´000 spectators have witnesses many worlds firsts by the best FMX riders from 16 countries over the years. 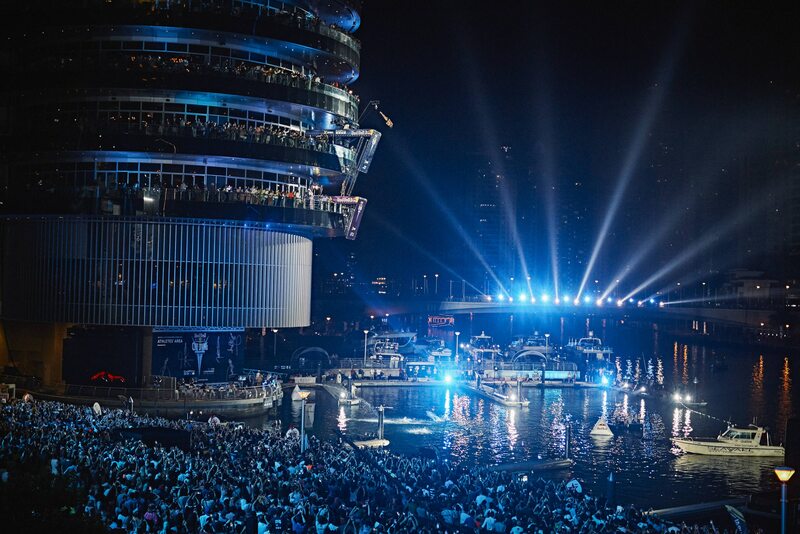 The world's best cliff divers have faced various testing conditions over the years in the Red Bull Cliff Diving World Series, but the 2016 season final in Dubai presented a brand new challenge: After nine events around the world, the biggest Red Bull Cliff Diving World Series season finished with a final flourish and a first-ever night event in the magnificent Dubai Marina.12,000 fans filled restaurants, balconies and the winding promenade to witness wildcard Rhiannan Iffland (AUS) cement her title with a fifth win in seven competitions, as well as Andy Jones' (USA) maiden victory and the crowning of Gary Hunt (UK) for a record sixth time. 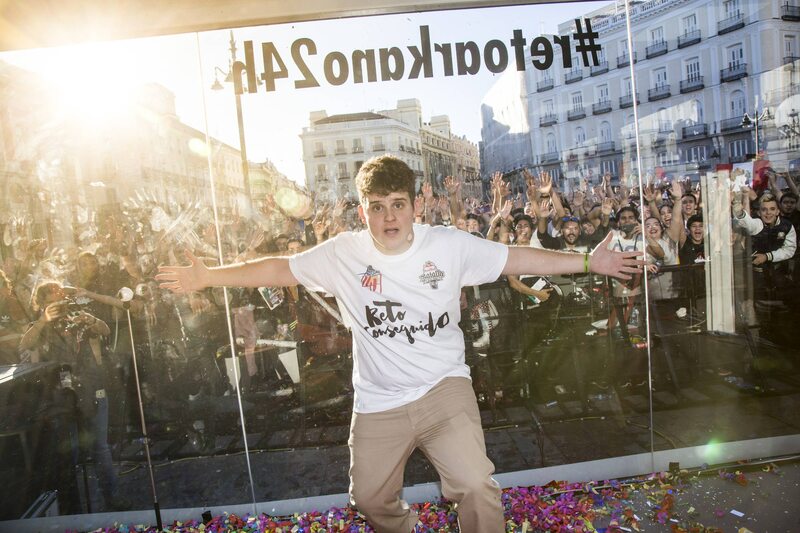 Arkano (22 years old), winner of the 2015 Red Bull Batalla de los Gallos World Final, achieved the Freestyle World Record the past 29th of October. He was 24 hours, 34 minutes and 27 seconds non-stop rapping improvised rhymes in the center of Madrid. 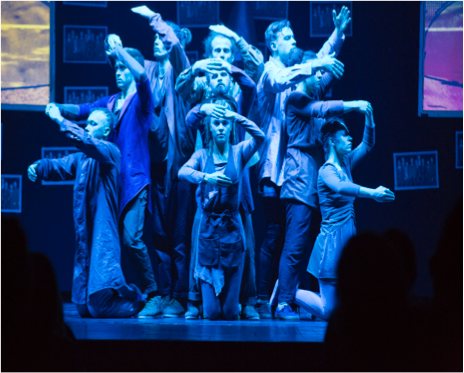 The unique Russian dance theatre show created in collaboration with the emerging experimental street dance collective Jacks Garret. The show premiered in 2015 and has been followed by an expansive Russian tour in 2016 covering 5 cities. Over 6 000 spectators had a chance to experinece this one-of-the-kind theatrical performance. The show has been positively acclaimed both by the audience and media. Based on this succes the tour will be resumed in 2017. Forty years after Olympians first tested its waters for the 1976 summer games, Montréal’s Olympic Pool was transformed into a multilayered listening environment that blurred the lines between sound, light and water. 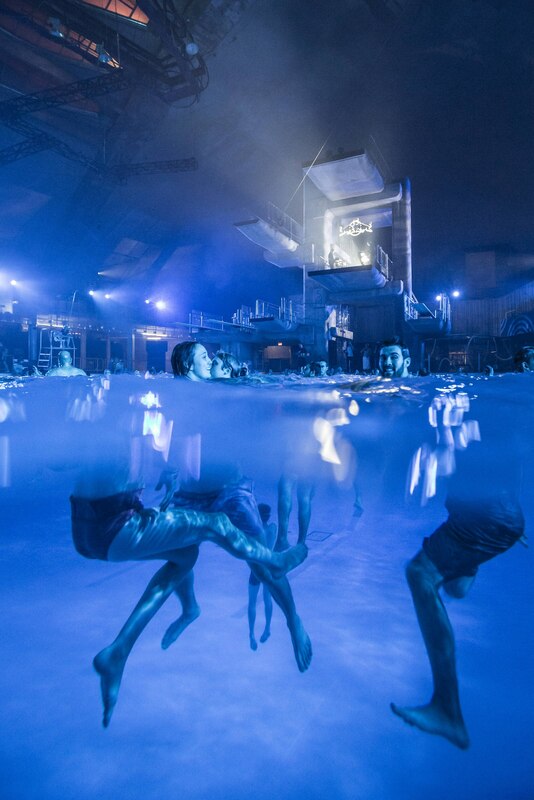 A custom-built soundsystem diffused a specially commissioned work by Lorenzo Senni, a live set by Dopplereffekt and an all-Drexciya DJ Stingray set through a network of speakers located under the water, at the surface of the pool and in a dedicated dancing space – making for a one-of-a-kind event at the Red Bull Music Academy 2016. 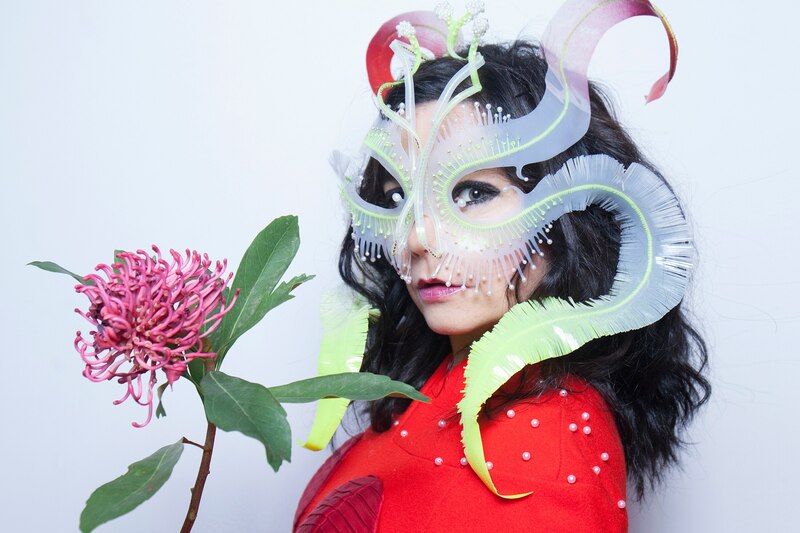 Following collaborations with the Museum of Modern Art in New York and London’s Somerset House, Icelandic icon and innovator Björk teamed up with Red Bull Music Academy and Montréal’s Phi Centre for the premiere of a new virtual reality video film. The premiere coincided with the Björk Digital Exhibition, held at DHC/ART Foundation for Contemporary Art for four consecutive weeks. Dedicated to and showcasing Björk’s groundbreaking audiovisual output, the exhibition provided an immersive and interactive look into the mind of one of today’s most fascinating creators, musical or otherwise. After a season of over around 40 Cyphers and 6 Camps the world over, bboys from all parts of the globe came together in celebration of Hip Hop culture. For 4 days in lead up to the Red Bull BC One World Final, workshops, lectures and battles took over the city of Nagoya, culminating in the long awaited Last Chance Cypher that determined the last open spot on the World Final line up. It was simply epic! On December 3rd, the world of dance stopped and turned its gaze towards Nagoya Japan as 16 of the best bboys faced off in pursuit of the accalimed title that is the Red Bull BC One World Champion. 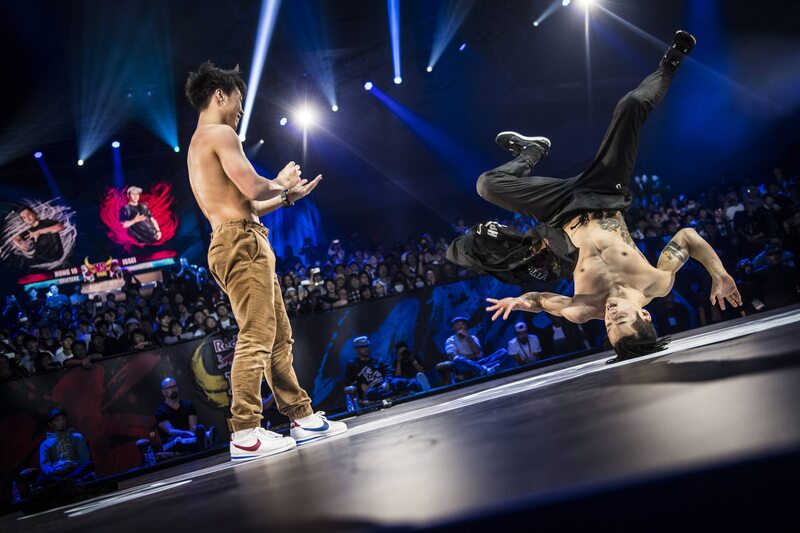 The event saw an unprecedented overall level of competition, atmosphere and history made as Issei is dubbed the first Japanese bboy to lay claim to the title. Gallant’s debut studio album, “Ology”, was met with critical acclaim receiving a grammy nomination for Best Urban Contemporary Album. 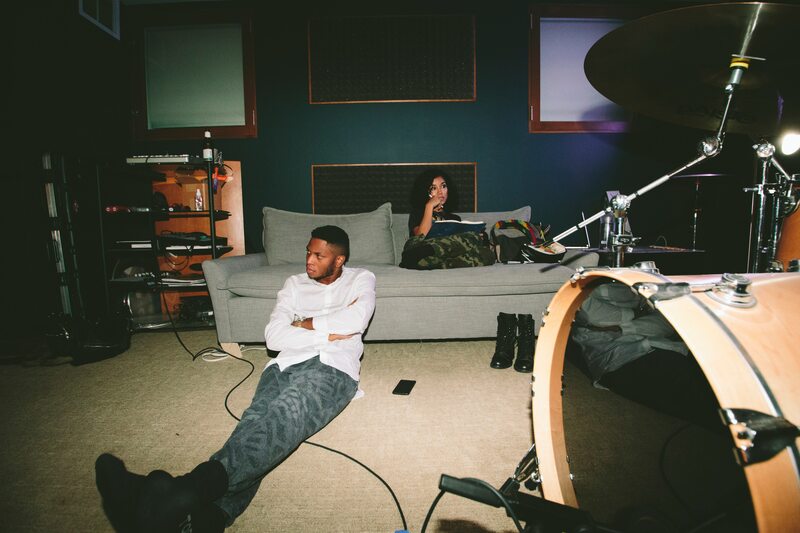 The album features the track “Skipping Stones’, which was recorded with Jhene Aiko at the Red Bull Studios Los Angeles. NPR had the following to say about the album; 'it’s “Skipping Stones” that feels like the moment when the various discrepancies melt into something greater than the ingredients. Gallant’s falsetto comes ripping out of his throat, naturally intense – they are anchored and dragged slightly by the drums, which makes the performance even more of a feat. Jhene Aiko is on-hand to perform the role of traditional femininity, but the song feels like a true back-in-the-day duet: the two are singing to each other. The voices are used here to manipulate us physiologically, the same way software can. It’s classic’. Gallant has been part of the Red Bull Sound Select program since 2014 and will return to Red Bull Studios Los Angeles in February to record his sophomore album. 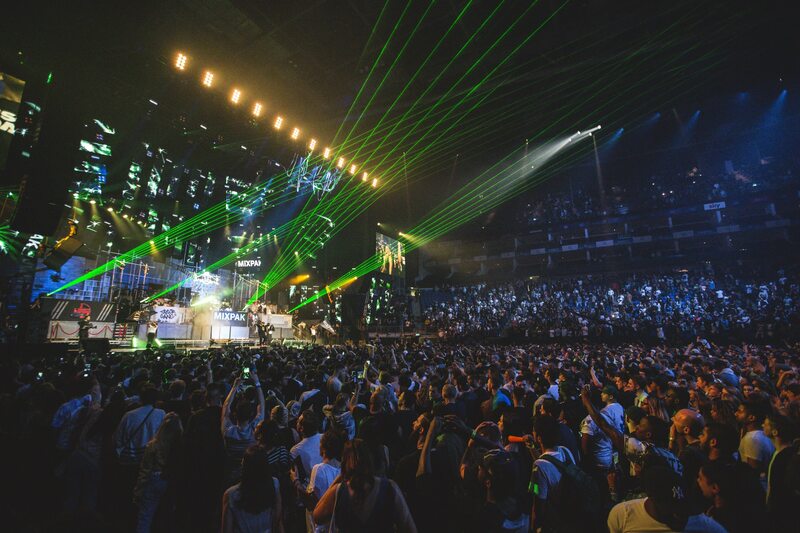 Red Bull Thre3Style World DJ Championships have been advancing the culture of DJing and entertaining audiences all around the world since 2010. In 2016 we had our biggest year yet; we toured the world with National Final events taking place in 21 countries. At each event a National Champion was crowned and the 21 National Champions, along with 3 wild cards, were sent to Santiago de Chile for the 7th annual World Finals. 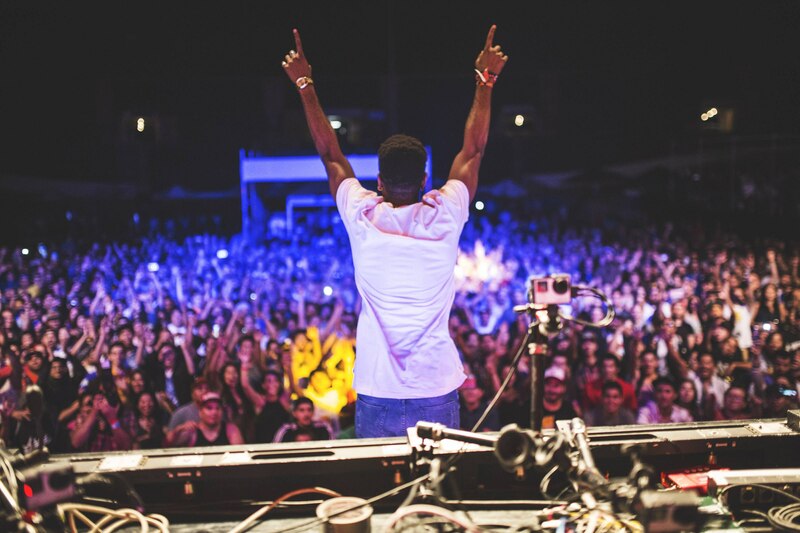 For an entire week the clubs of Santiago were shown some of the best DJing the world has to offer and in the end one of the wild cards, Dj Puffy from Barbados, was crowned World Champion. Follow us as we head off on the road to Poland for The Red Bull Thre3Style World Dj Championships VII.